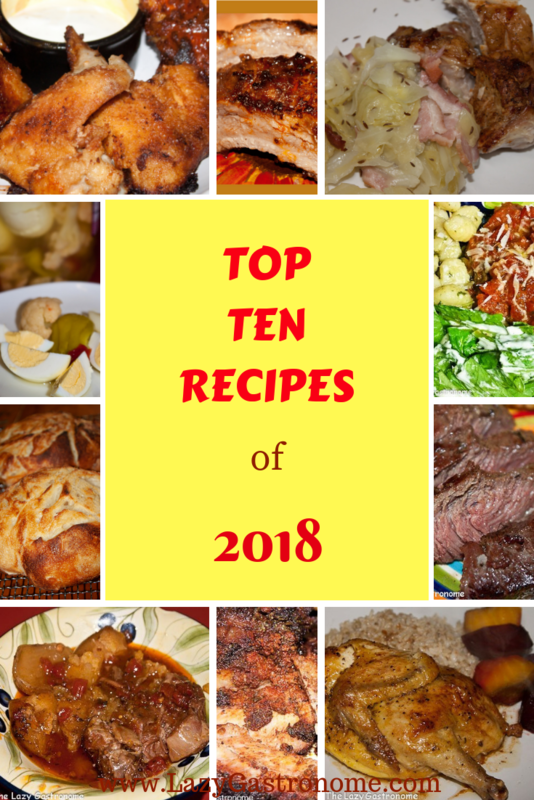 Share your latest and greatest recipes here – And tell your friends to share – We’re shooting for 100 entries!! Help us break our record! Here is a beautiful appetizer that would dress any holiday table. Play Dates to Parties shared How to Make a Pine Cone Cheese Ball. After that great appetizer, how about a hearty soup to warm your insides? Here’s a flavorful Seafood Chowder from Marilyn’s Treats! Cornbread Muffins from Mrs. Kringle would go great with any soup! And for dessert? Check out this Amish Oatmeal Pie from the Speedy Spatula. This entry was posted in Blog Hops and tagged blog hop, blog party, link party, link up, linky, recipe collection, recipes. Bookmark the permalink. Hi, Helen! Thank you for hosting another great party. The features this week really offer a nice combination of dishes to go with the main course. Happy Thanksgiving! Thanks Irene – so glad you stopped by. Have a wonderful Thanksgiving. Thanks for joining the party Patrick. Hope you have a blessing filled Thanksgiving. Wishing you and your family a very bountiful Thanksgiving! Be safe and thanks so much for the parties every week! Wishing you the same Miz Helen. Hope you are filled with blessings! Thank you so much for hosting every week! That Pine Cone Cheese Ball is calling my name. Doesn’t that look amazing? I love all the great ideas people bring. Thanks for stopping by! Hi Helen! Thank you so much for hosting the party! I hope you have a wonderful week and a very Happy Thanksgiving. Everything looks delicious! Thanks Michele – Here’s wishing you a blessing filled Thanksgiving. Very honored that you chose to feature my Amish Oatmeal Pie this week! Thank you so much! Hope you have a wonderful week and a blessed Thanksgiving. It was visited a bit and I am fascinated by this unique pie. Thanks for sharing it and joining our party. Have a wonderful Thanksgiving. Have a great Thanksgiving Marilyn – try to relax! Thanks for sharing your delicious recipes each week – hope you have a great Thanksgiving! Thanks for joining us! Happy Thanksgiving!